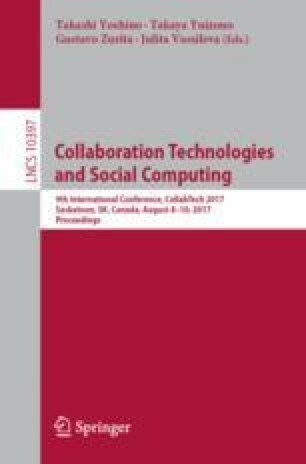 This paper describes and evaluates three methods for anonymizing location data in the context of an example of practical relevance. These anonymization methods are designed for a smartphone-based system to integrate voluntary helpers into professional rescue processes, especially in case of time-critical medical emergencies, but can also be used for other collaboration approaches. We analyze the methods with a focus on anonymity of the operation site, precision and filtering.